He really did, he really freaked me out. I never liked clowns as a kid. Poor guy. 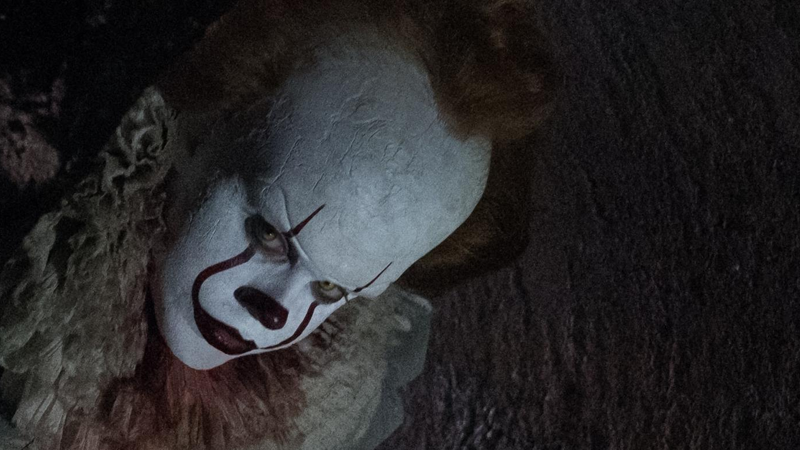 At least you’ll know that when Bill and the rest of the grown-up Losers’ Club confront Pennywise in Chapter 2, not all of the fear on McAvoy’s face will be acting.